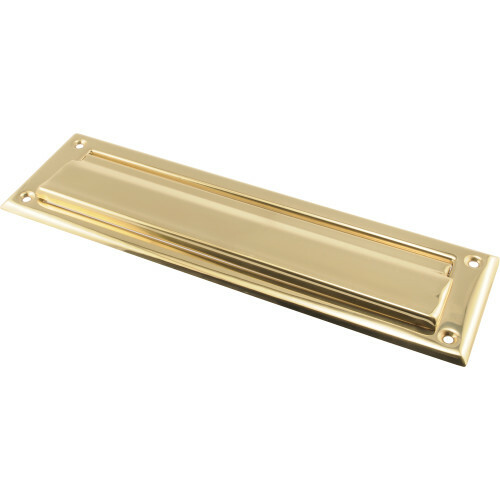 Hardware Essentials Decorative Outdoor Mail Slot provides a convenient portal for mail and small packages on a door. Designed to withstand and seal out the elements and small insects. 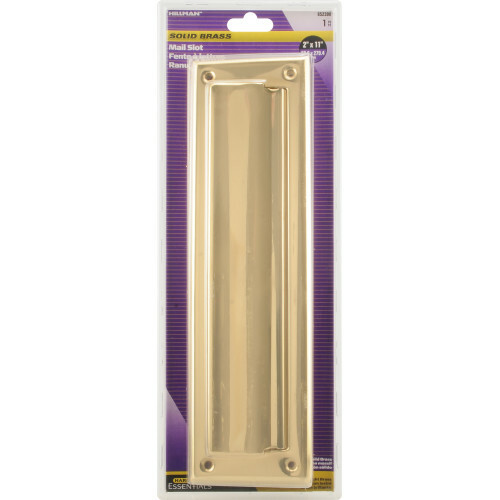 1-1/2" x 7" 2" x 11"